Bindu - A familiar symbol in Indian culture, but how does a child respond to it? Young Raza started searching for deeper meanings within the Bindu and saw it as more than just a Dot. It lingered with him till he started giving creative expression, using Bindu as the focal point. This book delves into the works of famous Indian artist S.H. 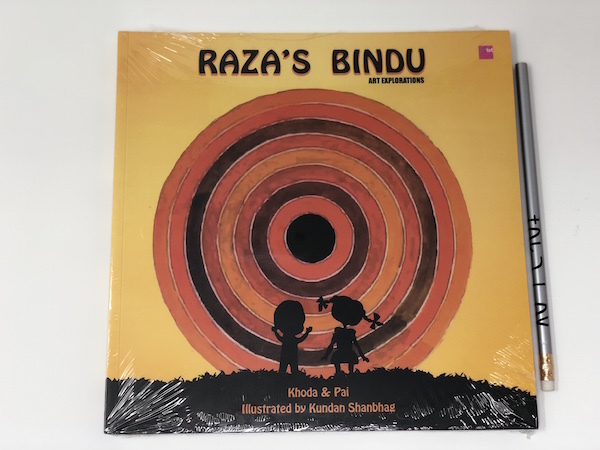 Raza and takes children on a fantastic visual journey, directing them to demystify the Bindu and introspect on its meaning and significance.